The technologies that will transform businesses have already been introduced, but the trends for 2019 that should inform your innovation strategies relate to how exactly those technologies are used. What kind of solutions will these technologies be turned into, and how will companies adopt them? 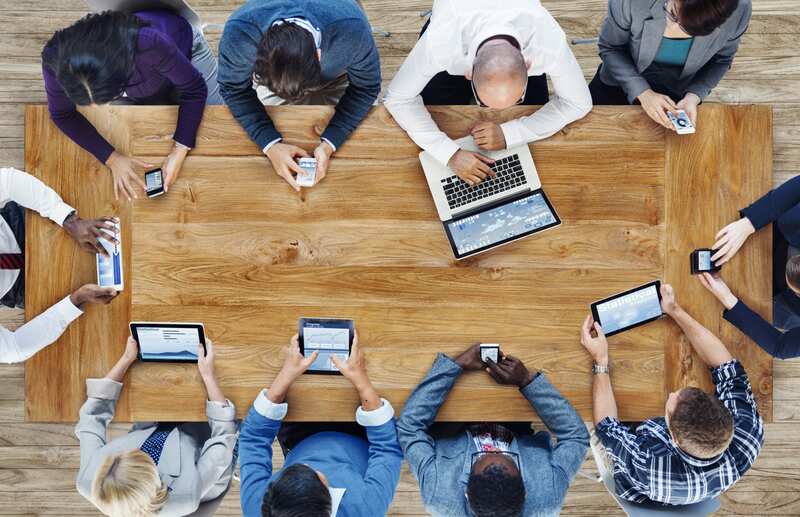 How will these technologies be used for better products, services and processes? In its earliest stages, there was a lot of noise made about blockchain technology, but there was also plenty of skepticism and a messaging problem. Many people didn’t understand how it worked or how to apply it to business, but that is beginning to change. Companies across industries are working to use blockchain technology to implement more efficient and secure processes with everything from smart contracts to secure data storage. FarmaTrust is just one startup that uses blockchain as a core technology of their solution. This company is using blockchain with the goal of tackling the counterfeit prescription drug problem. By creating airtight records, users can trace drugs from the manufacturer to the consumer and ultimately save lives. By creating decentralized and transparent systems that improve transactions and reduce costs, blockchain is poised to be the future of business. IoT is another technology that hasn’t lived up to its full potential yet. Part of the reason is concerns companies have about the security of IoT systems. Some are hesitant to implement IoT networks because it makes their infrastructure vulnerable to an additional type of security threat. However, as security protocols continue to improve and companies realize the overwhelming benefits of IoT, this technology will gain momentum. For companies that have already incorporated IoT into their business, the results are clear: according to a Forbes Insights survey, 45% of executives who have incorporated IoT report a 1% to 5% increase in revenue, while 41% have experienced a 5% to 15% bump. So far IoT has been most widely adopted in manufacturing to better understand processes and workflows. The resulting insights create opportunities for growth and make companies more competitive. Moving forward, other industries should learn from the example that manufacturing companies are setting, and identify ways to incorporate IoT into their innovation strategies. 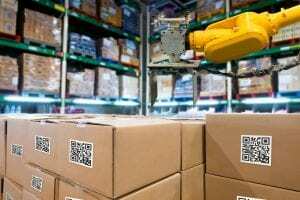 In the coming year, automation will become the new standard when it comes to providing solutions to customers and relieving employees of mindless and mundane tasks. Companies will be looking at both the customer and the employee experience, and creating solutions that are able to improve everything from checkout processes at brick-and-mortar retail locations to back office finance and accounting challenges internally. 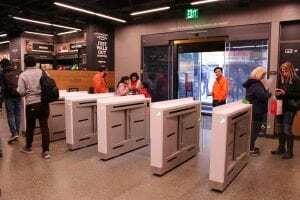 Amazon Go retail locations will be worth watching, as companies work to incorporate more automation into their innovation strategies. Amazon is working to automate much of the checkout experience so that employees can focus more on assisting customers with their shopping experience. In this way, automation does not replace employees but rather shifts their focus. As automation technology continues to become more accessible, markets will change and customer expectations along with them. Companies need to be prepared to meet changing demands to stay ahead of the innovation curve and ensure that their customers don’t head to the competition. Blockchain, IoT and automation technologies are becoming increasingly more accessible for large companies, placing them at just the right stage to influence business and drive innovation. These technology adoption trends are picking up steam, the question is: how you will incorporate them into your own innovation strategy?